HAVE A SPRINT 8 SUCCESS STORY? Have you participated in the Sprint 8 program? Want to share your results? We’d love to hear your story so others can learn what our fat-burning HIIT workout can do for them. I’ve always been the guy who would go to the gym to lift weights, but would never put in the time to do cardio. The Sprint 8 challenge was something I could complete within 20 minutes and could vary the types of cardio so I did not get bored. I found out about the Sprint 8 challenge on 1/9 so I began a week late at around 222.8 pounds and 20.5% BF. Currently I’m at 213.4 pounds and 18.5% BF and my goal is to be below 200 before May. I’m sure Sprint 8 will get me there. 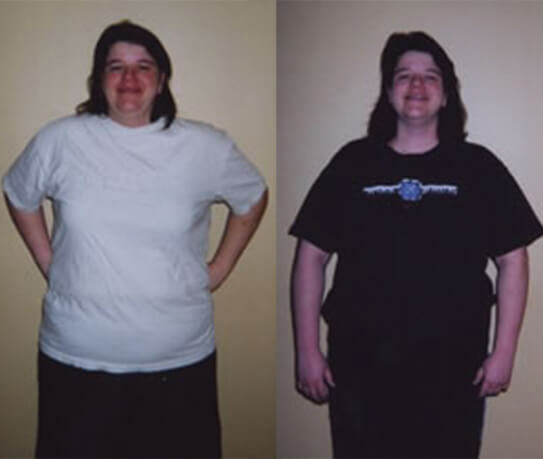 On 12/4/06, I weighed 257 lbs… I was tired all the time and did not have much energy. 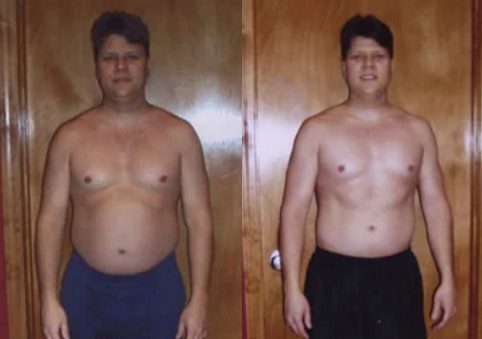 I did the Sprint 8 program anywhere from three to five days a week… I also took L-glutamine each time before I worked out [per Phil Campbell’s suggestion in his book]. At the end of the six weeks, I had lost 20 lbs. and was feeling great. I had a lot more energy; I was not tired and not looking to take a nap during the day. There was a significant decrease in my triglycerides; my HDL increased. My co-workers made many remarks on how great I was looking… I have gone down two pants sizes! 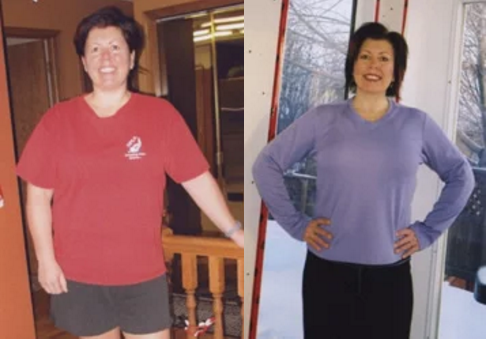 By the end of the Challenge, I had lost 13 lbs., reduced my systolic blood pressure by 25 points, quit snoring, gained flexibility, felt and looked better, and reduced my total cholesterol by 43 points. My cholesterol was considered borderline high before the Challenge (231) and is now at a desirable level (188)! I can’t say enough about how great our Vision Fitness® treadmill is. My wife and I purchased it to start getting a little exercise. Upon learning about the Sprint 8 Challenge, we decided to dig in and take our health more seriously. The challenge was a lifesaver because our baseline labs showed my cholesterol was 302! In an effort to avoid going on cholesterol-lowering medication, I did everything I could. 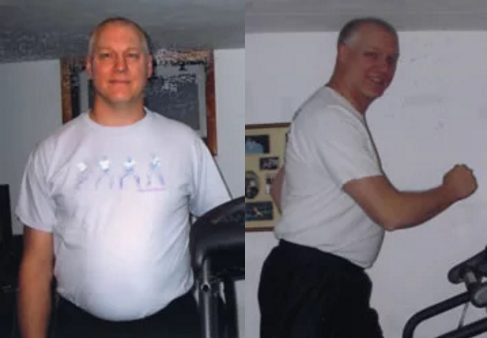 In less than six weeks of using the Sprint 8 feature daily, eating healthier foods, and taking vitamins and L-glutamine [recommended in Phil Campbell’s book], my cholesterol went down 84 points… I lost 20 lbs. and feel great! I’ve told many people about my treadmill, and my brother-in-law is ready to buy! 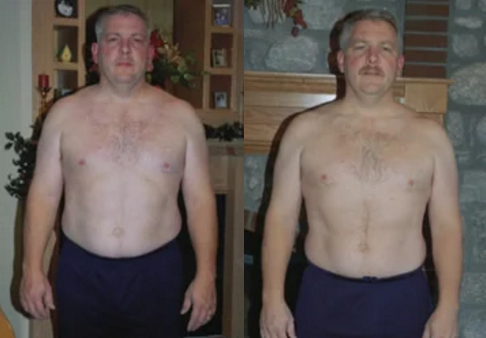 My wife, my doctor, and I are all amazed with the results of your program. 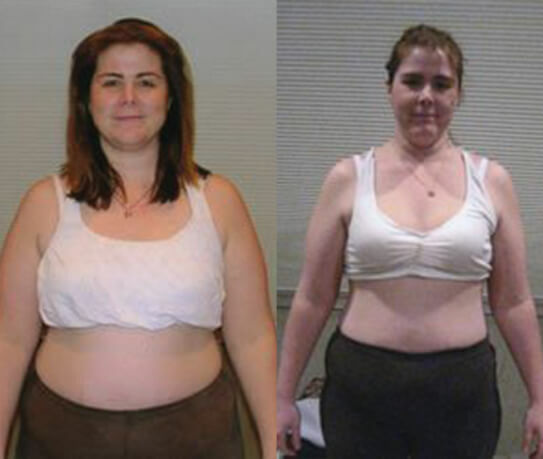 At the end of the Challenge, I achieved a weight loss of eight pounds. My overall cholesterol level has been reduced, and I am now within the ‘normal’ range. I feel better about myself. This program has increased my self-esteem and sense of well-being. You can truly maximize your benefits in minimal time with Sprint 8! Only 20 minutes of cardio training, three times per week, worked for me. I will continue until I reach my goal weight! After the six-week Challenge, my weight has stayed the same. I credit this to my weight lifting [muscle weighs more than fat]. The muscle tone in my legs is much improved. I started at Level 3 [of the program] and am now at Level 9. I feel better. I am motivated to exercise and put me first during those 20 minutes a day. At the beginning of the Challenge I felt as though I could never breathe enough to fill my lungs and now, watch out, I can blow the house down! I am a trumpet player and this ‘full’ breath that I can now take permits me to play longer and stronger. 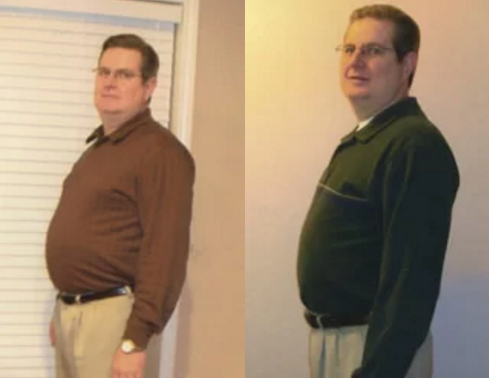 Look at my stats: cholesterol is down…I could possibly get off my medication; blood pressure is down…it is the best it has ever been [in over nine years]; weight was down by six pounds at end of Challenge [actually down 16 pounds now! ]; lost an inch from my waist [four inches now!]. Thank you for such a wonderful product, and thank you for initiating this Challenge; both are superb! At the end of the Challenge, I dropped six pounds, lost about one inch from my waistline, and can now touch my toes from the standing position. My muscle tone is better, especially in my legs. My bad cholesterol (LDL) lowered by 18 points, and I have more energy at work. I hope to continue my weight loss with another 20 pounds dropped by the end of June.